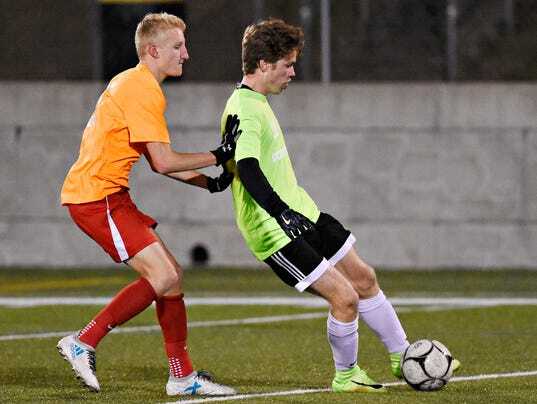 For nearly all of the York-Adams League boys’ soccer players that participated in the Senior All-Star game Wednesday, Nov. 15 at Red Lion High School, the annual showcase was a chance to put some bitter disappointments behind them. For the first time in many years, no York-Adams League squad advanced beyond the District 3 semifinals. That list includes teams such as Central York and league-champion Susquehannock, who were both favored to make it at least that far by virtue of their high seeds. 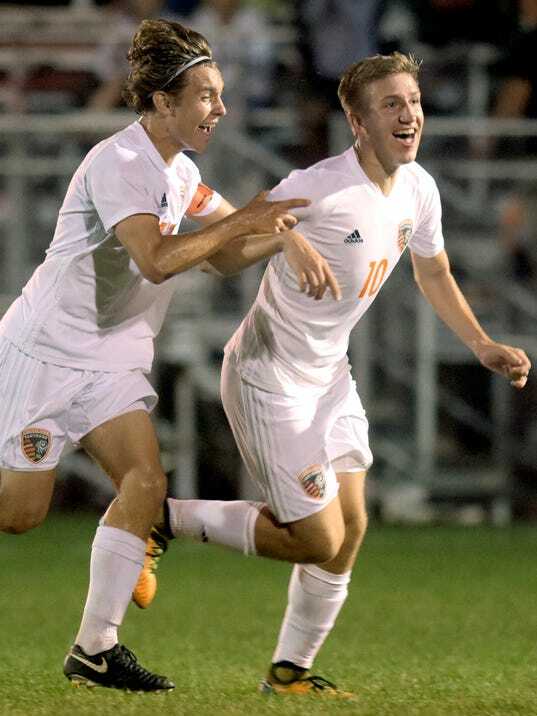 With an upset loss in the York-Adams League playoffs well in its rear-view window, Central York proved it’s rebounded quite nicely and ready for more postseason play on Tuesday night, Oct. 24. 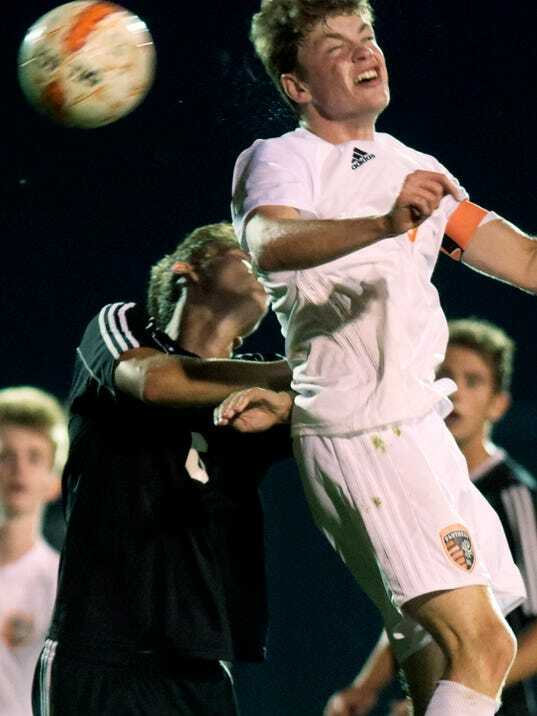 The Panthers, who were stunned by West York in the league playoffs, cruised to a 5-1 victory over league rival Dallastown in the first round of the District 3 Class 4-A boys’ soccer tournament at Central. The victory sends the No. 1-seeded Panthers into the quarterfinals against No. 9 seed Cumberland Valley (11-7) on Saturday at a site and time to be determined. CV beat No. 8 seed Warwick (11-6-2) on Tuesday, 2-1. 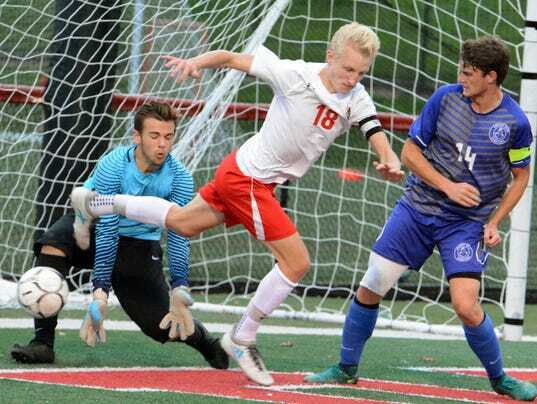 GLEN ROCK — Susquehannock’s players and coaches knew better than to pay much attention to the seeds heading into the District 3 Class 3-A Boys’ Soccer Tournament. 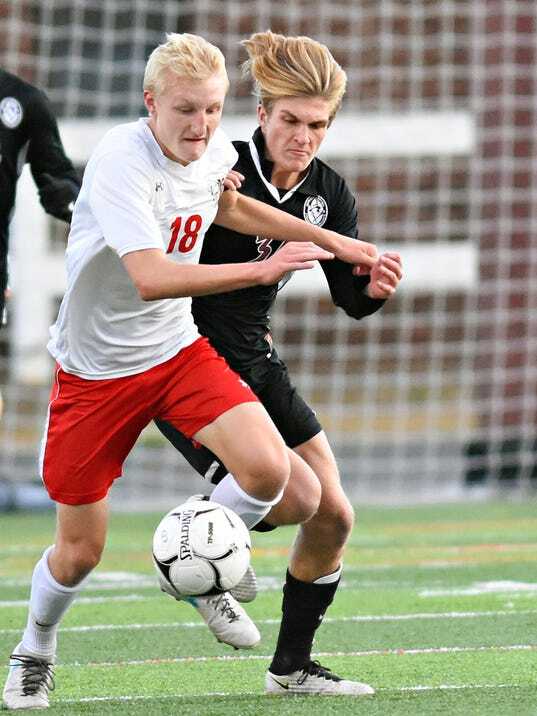 On paper, the second-seeded Warriors were favored over 15th-seeded Garden Spot, but Susquehannock head coach Brett Maxwell expected a stiff challenge from the Lancaster County club.